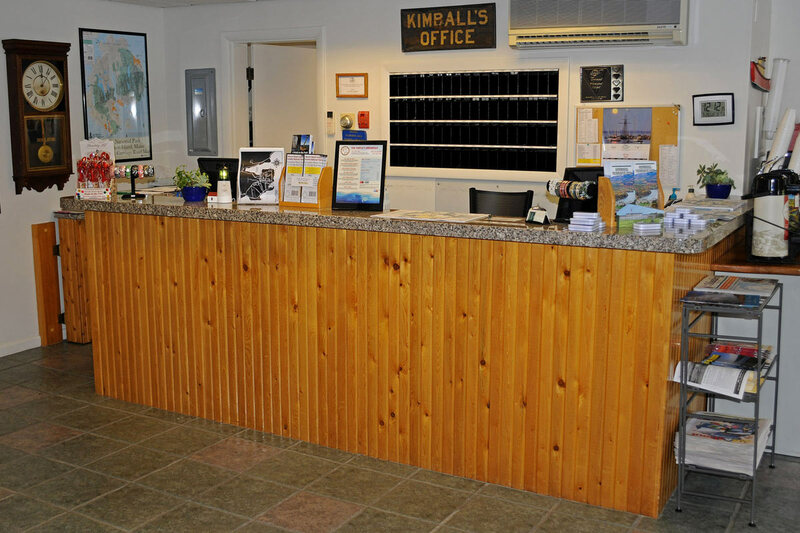 The Kimball Terrace Inn, located in Northeast Harbor near Acadia National Park, offers 70 spacious rooms. 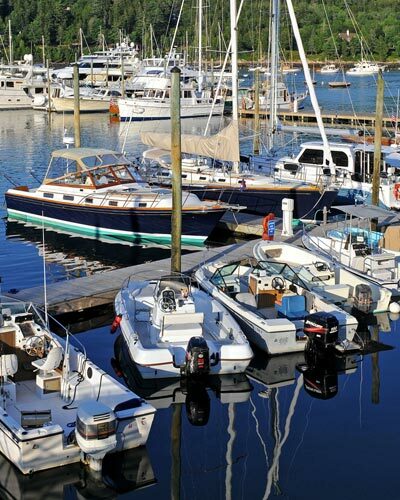 Fifty-two units have private balconies or patios overlooking the Marina. 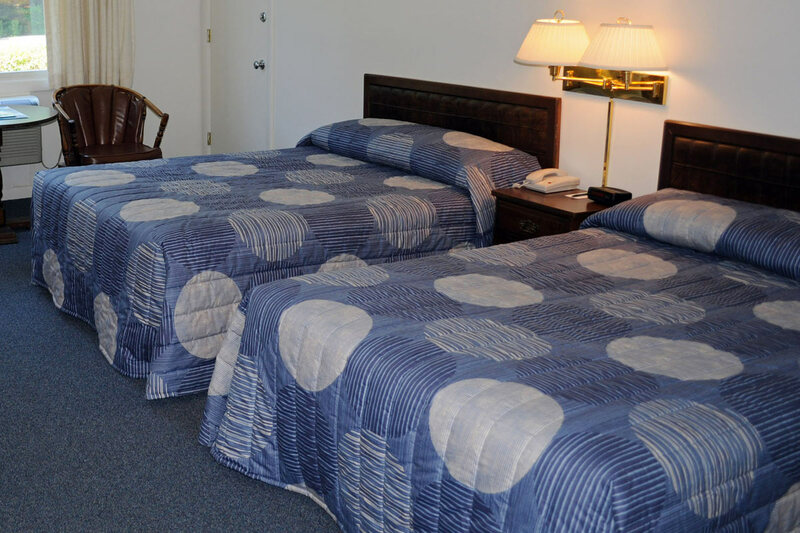 Harbor View rooms have two double beds or two queen beds, private bath with tub/shower, air conditioning, color TV, fridge, direct dial phones, irons, ironing boards, and hair dryers. 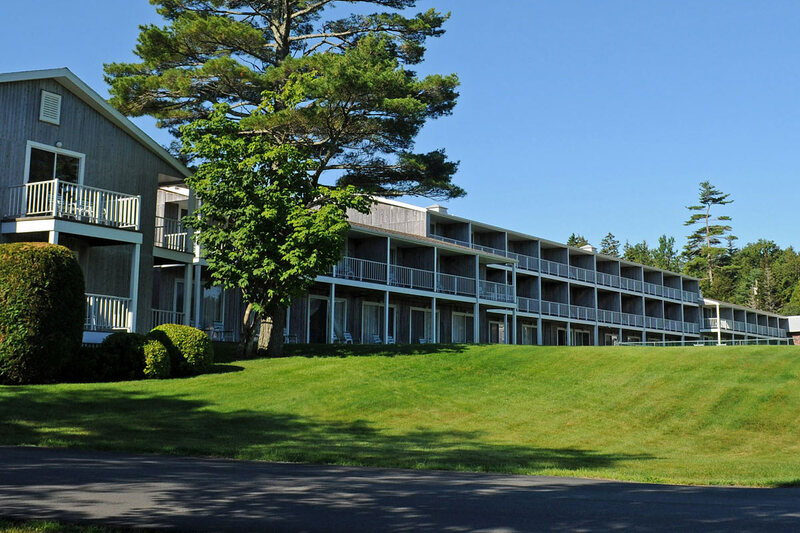 Our Forest View rooms offer two double beds with the same amenities, but have windows overlooking a wooded area. All rooms are smoke free. Wireless Internet is available at no additional charge, and guest computers are available in our lobby. There is also a large outdoor swimming pool, on-site restaurant, gift shop, lounge area with color TV, VCR, games and conference facilities. 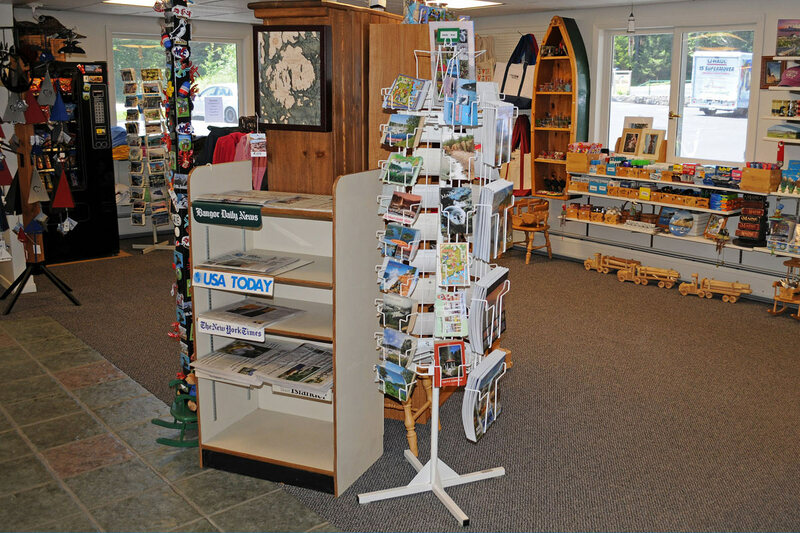 Ample parking is available at no additional charge. 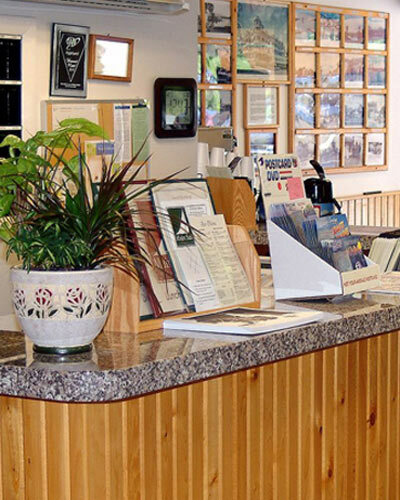 Our Lobby is staffed 24/7 in Season. 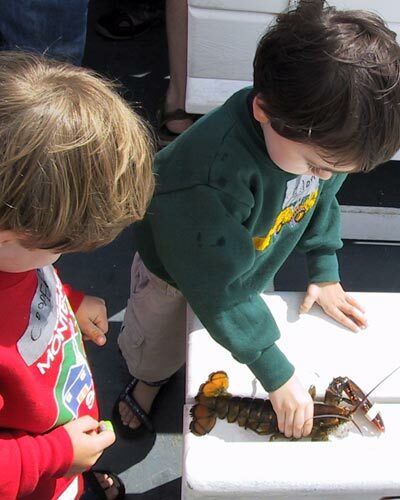 The Tan Turtle Tavern is open daily for breakfast, lunch and dinner. Offering a full service lounge and outside seating.